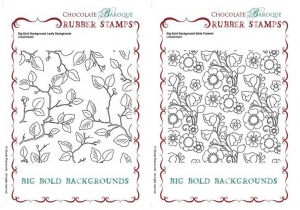 Buy both Leafy Trails and Belle Flowers large single square rubber stamps and save money. 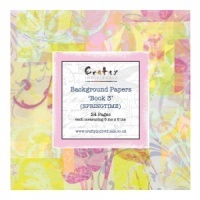 Ideal for creating backgrounds, edges or for filling open designs and images. These stamps require a 6" x 6" acrylic block. Stamps measure approx 5.5" x 5.5"
Very versatile stamps. 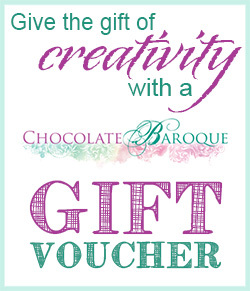 Stamp beautifully.I always buy them with the cushion mount which is an excellent product. 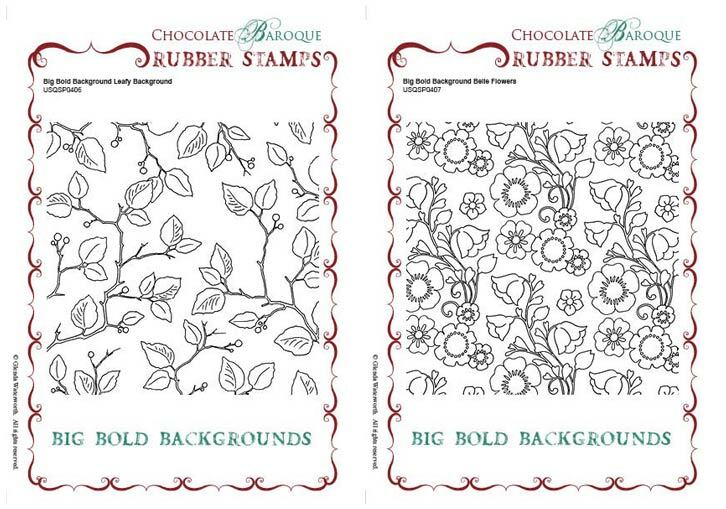 These stamps can be used as background stamps or as features. 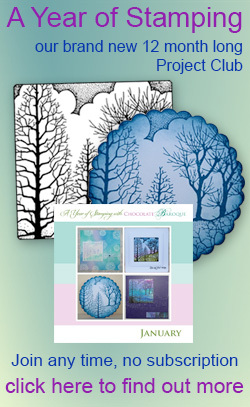 They are very easy to use and combine well with other stamps.